The idea of wrapping, today is not just limited to packaging but it’s a part of the overall gifting experience that leaves a lasting impression in the recipient’s mind even before the actual gift is seen. Amongst hundreds of gifts, the one that has been creatively wrapped will always stay in the mind for a longer time. I’m always in search of unique gift items and also look out for unusual gift wrappings. From using creative papers, various embellishments, fabrics to even old design magazines, dried flowers, hand painted sketches and drawings, there is a lot one can do to make your gift look unique. Mostly when I see a present which has been packed beautifully I immediately feel special and it really does bring a smile to my face ! I would like to introduce two women who have taken this very seriously and are not only just offering customised wrappings but even curating gifts for us, to suit every occasion and moreover save us a lot time. 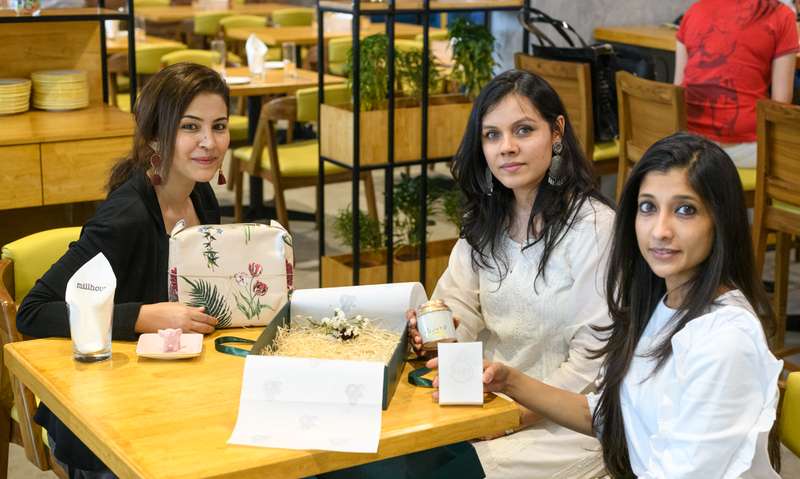 Jyoti Kabra and Reshu Agarwal, two young, dynamic women incepted their label ‘The Good Things in Life’, a gift boxing entity. 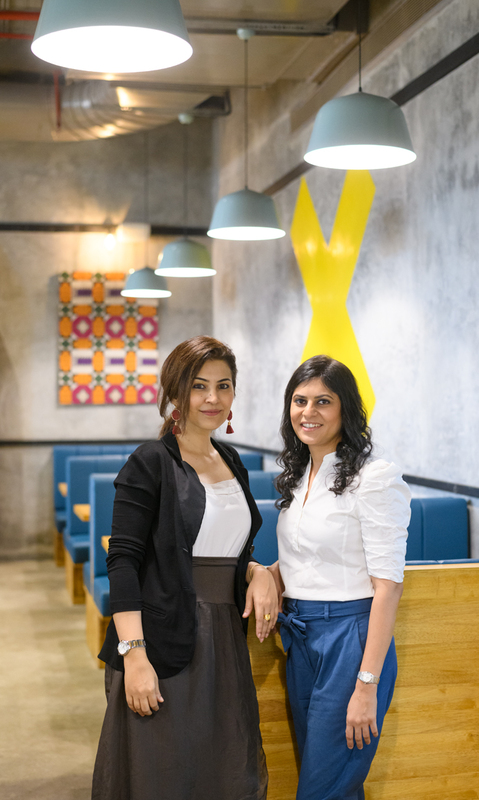 Though their venture is still young and growing, individually, Jyoti and Reshu have been in this industry for nearly 5 years. ‘The Good Things in Life’ is a curated box service that specialises in custom gift packaging for various occasions. All of their gift packaging products are carefully selected and beautiful wrapped. 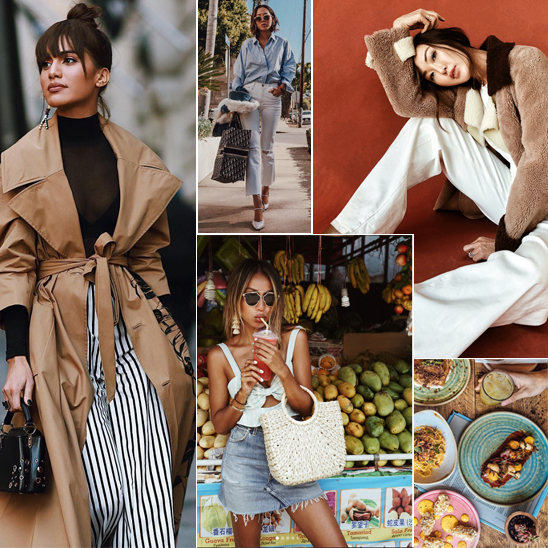 From giving their clients wide range of gifting choices to picking the gifts for them and curating it neatly, all is what The Good Things in Life does. 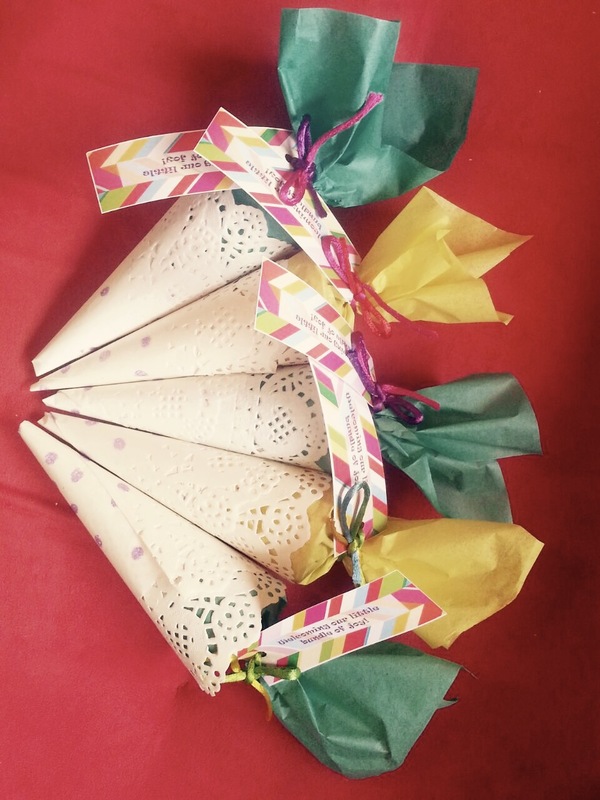 “We are a small initiative towards putting a thought into the way people exchange gifts”, shares the talented duo. 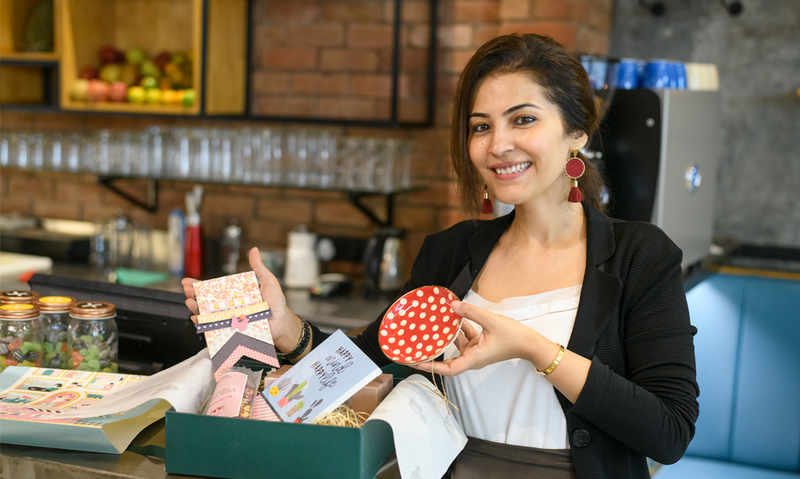 The company tries and curates various brands such as Payal Singhal- their varied items teamed and boxed with local based retailers and comes off with a perfect gifting package. When asked if they personalise gifts for their clients, they suggested that the clients decide and let us know what are their requirements and budget, post which they shall give them various options to work from. Corporate gifting orders, party favours, bachelorette gifting, wedding gifts, and others are ‘The Good Things in Life’s’ forte. Gifting is an art, but a diminishing one. The way you give gifts says a lot about you, so do not make them last minute choices. Plan well in advance and put a thought into it. WHAT I LOVED – Beautiful fonts, fuss free packaging infused with elegance and uber chic. The person receiving it is no less than lucky to be unwrapping it. 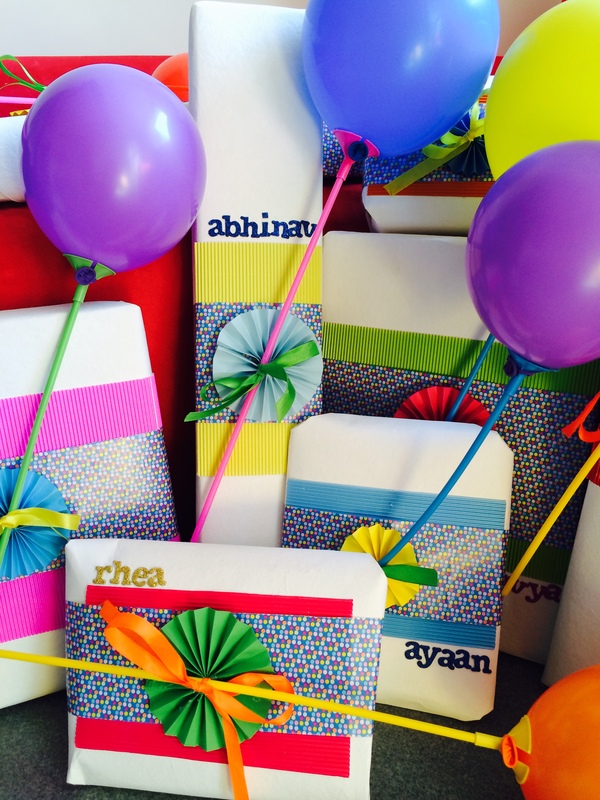 Abhilasha expresses that she has always been fascinated with papers, colours, fonts, illustrations and diy projects. 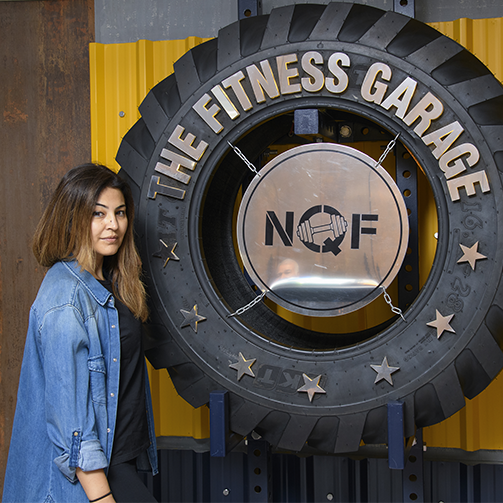 To break the monotony of advertising, she used to enjoy packing hampers for family and friends, until she decided to make it a full time passion. 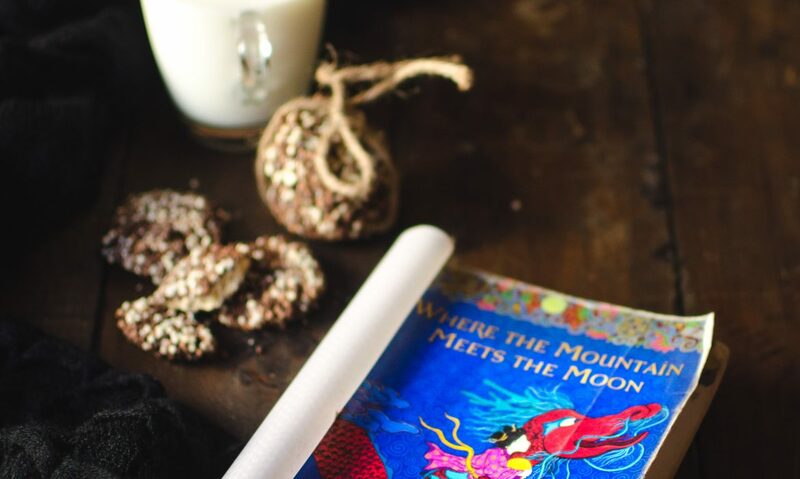 Studio Somersault has taken up projects like- invitation cards, wedding favours, trousseau, stationery and gift bags for engagement and weddings, She has also done housewarming gifts, corporate gifts, festival giftings, designing and printing stationery for individuals and corporates. The studio has been involved with various patisseries and home bakers to provide with gifting solutions. Abhilasha usually outsources textured wrapping papers. She loves Furoshiki style of wrapping with fabrics that she tops with crochet laces, fabric flowers, pom poms, buttons, laser cuts, origami and others. She proudly tells us about a dinosaur themed birthday party- where she had done dino shaped gifts instead of just using the dino printed gift wrappers. She agrees that a lot of people like a go a great lengths to get a perfect gift, but they do not willingly want to spend time or energy into wrapping them. 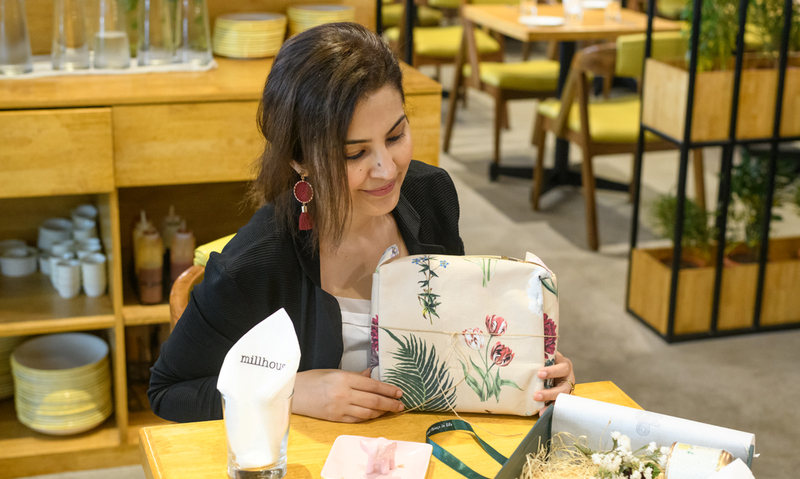 But at the same time, they know how inevitable is it to creatively wrap and style gifts in order to create a memorable and personalised experience. Festival gifting usually involves something sweet but a sweet and savoury gourmet hampers could be a good change. In our occasions gifts are generally opening after the event is over so make sure that the gifts are nicely styled as it is going to sit there for long. 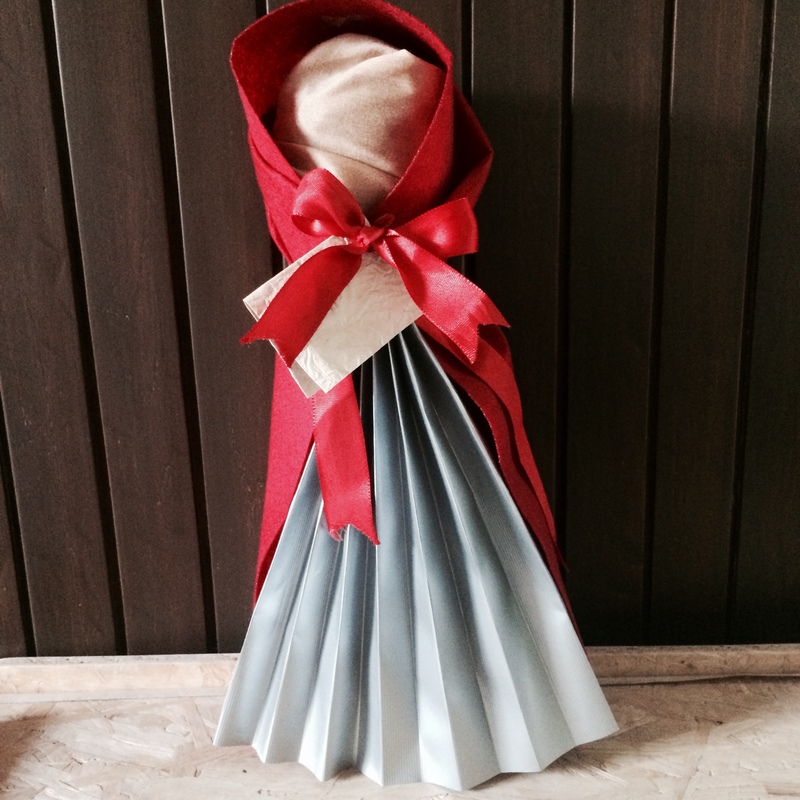 The gift is all dressed up as red riding hood, ready to walk through the woods at a theme party. Personalised birthday returns wrapped for a little boy turning one, using his favourite ‘baboon’ (balloon) sticks on printed and colourful corrugated papers. Abhilasha’s ability to mould paper of various kinds and her understanding of colour and textures. A big Thank You to Millhouse for hosting us. There is nothing better than coffee and cake whilst we shoot. What’s up Dear, are you truly visiting this web site daily, if so afterward you will definitely obtain good experience.